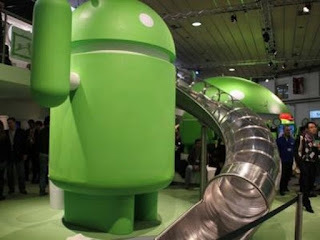 Home » Android , Mobile » What is Android ? for Netbook, ebook readers, and a slew of other electronic appliances. So it's more than a mobile device OS. This is something Sun attempted with their Jini technology 10 years ago but failed miserably. Android is realizing it now.